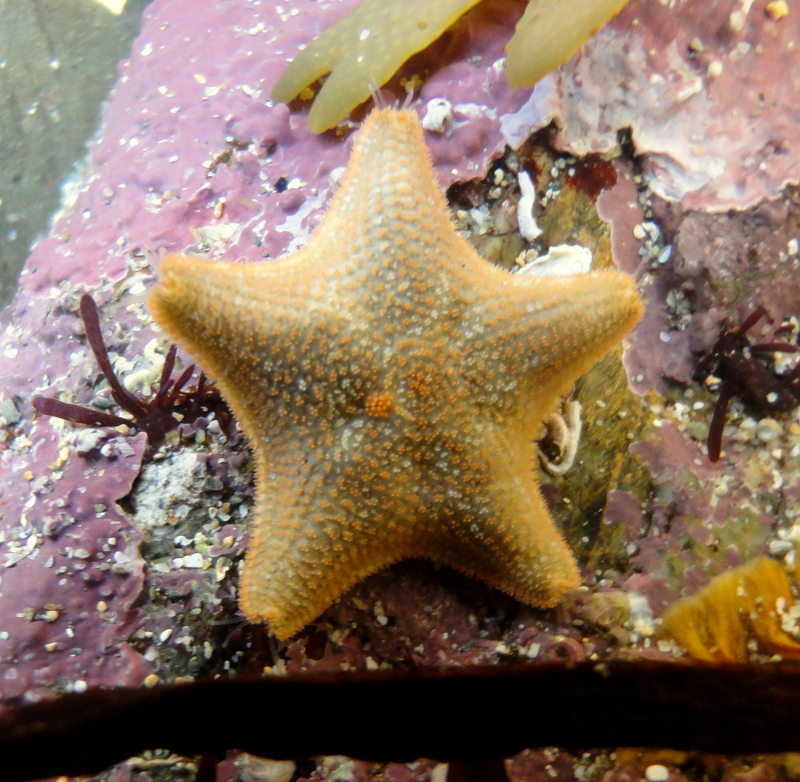 The Environmental Records Centre for Cornwall and the Isles of Scilly (ERCCIS) at the Cornwall Wildlife Trust now offers three ways to send in your seashore records. 1. ORKS. Sign up for this new system and it will remember your details so all you need to do is type in the species you’ve found, pinpoint the location and you’re done. I was impressed by how quick and easy it was to add and comments. A useful feature is that it brings up species suggestions as you start typing, a big help if you’re as shaky as I am on Latin spellings. You can also search the database to see what else has been found recently or in the location you’re visiting. The more people use the system, the better this resource will be. You don’t have to be an expert to record interesting things and even the experts are baffled by what they find from time to time. If you have something you’d like to identify, you can send your photos or descriptions to the Wildlife Information Service. If you’re submitting one-off sightings and you prefer not to sign up to ORKS, you can still submit an online form. 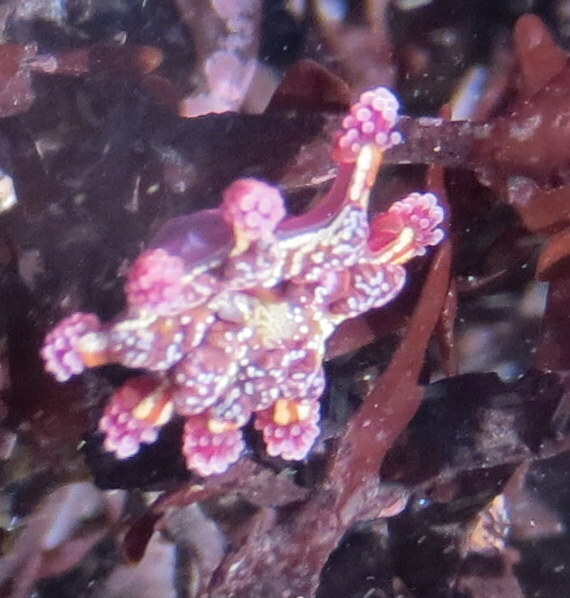 Records are often patchy even for common species. 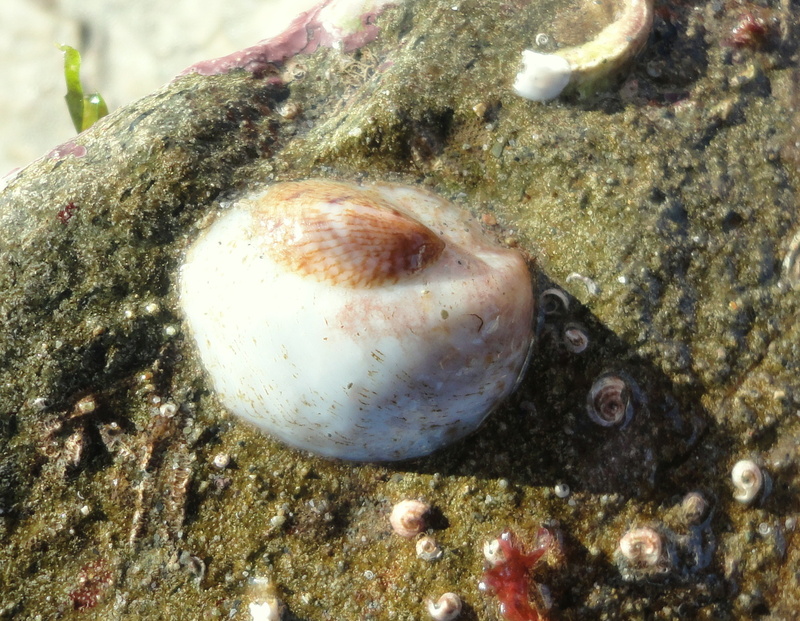 Your record of a limpet or a shore crab might be the first one for that beach. Are there rare or threatened species? Knowing about these can increase the protection a site gets or change how it’s managed. For instance records of stalked jellyfish, European eels and giant gobies are important evidence for the creation of Marine Conservation Zones. Recording unusual species like this stalked jelly may help to monitor and protect them. Are alien and invasive species present? These can have an impact – positive or negative – on the ecosystem so it’s important to monitor them. Is this likely to be a good habitat for rare species? For example, if there’s seagrass, there could be seahorses living nearby. Knowing what’s there can lead to further studies in an area. 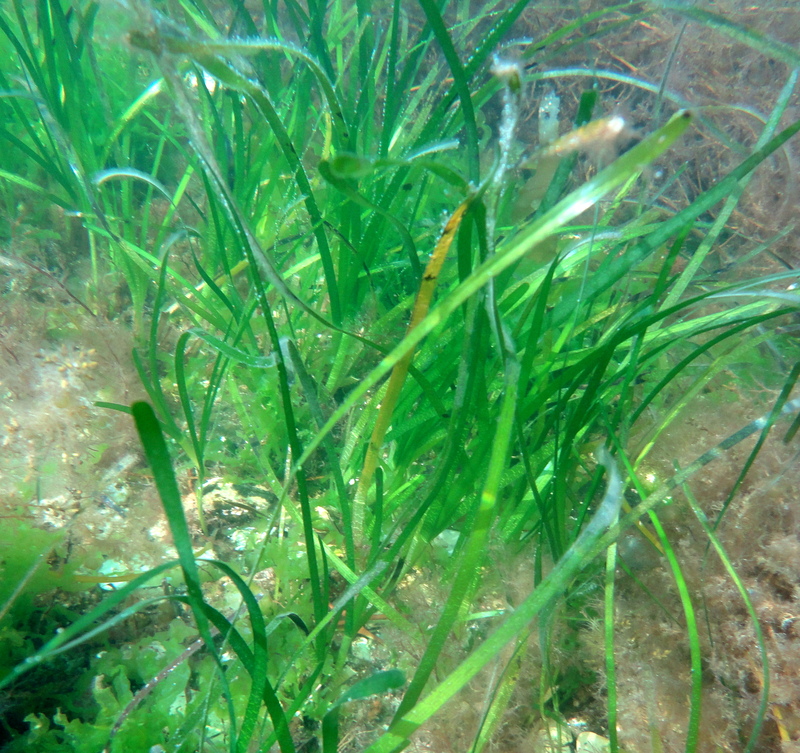 Sea grass is an important habitat for many species including seahorses. Regular records can start to build up a useful picture so that we can spot changes early. Look out for these species that may be indicators of climate change. 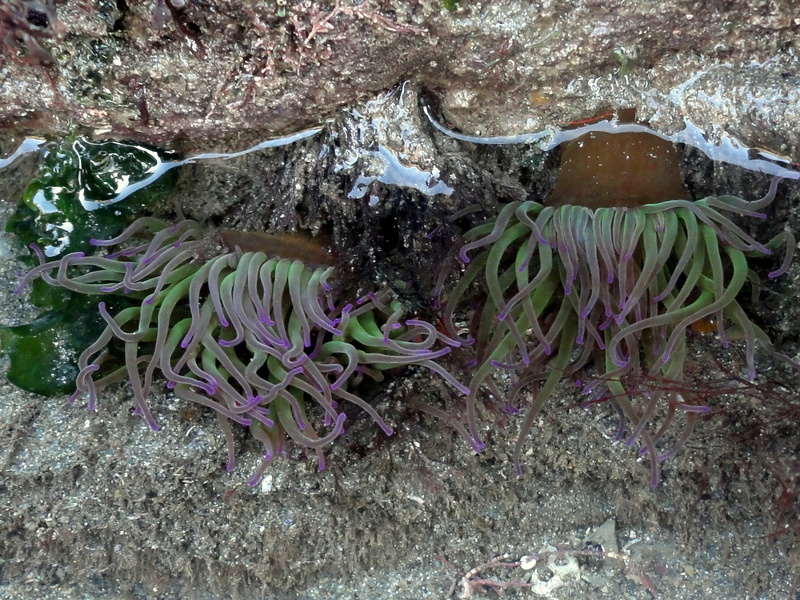 The distribution of some species such as the snakelocks anemone may change due to warmer seas. So please do send in your finds to the Cornwall Wildlife Trust – I’d love to hear about them too! 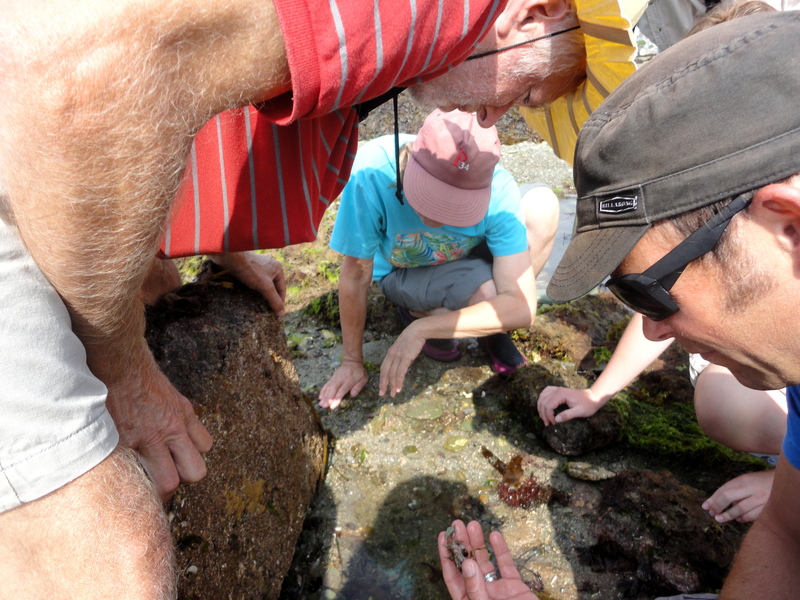 If you’d like to find out more about shore surveys and get some practice, why not volunteer with Cornwall Wildlife Trust or your local Marine Conservation Group – see the Links page for more details.